Lots. 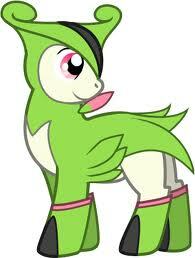 Pokemon and MLP. Wallpaper and background images in the Eevee Evolutions Clan club tagged: pokemon mlp pony mudkip latios latias pokeball uncharted. This Eevee Evolutions Clan fan art might contain animado, cómic, manga, historieta, anime, and dibujos animados.